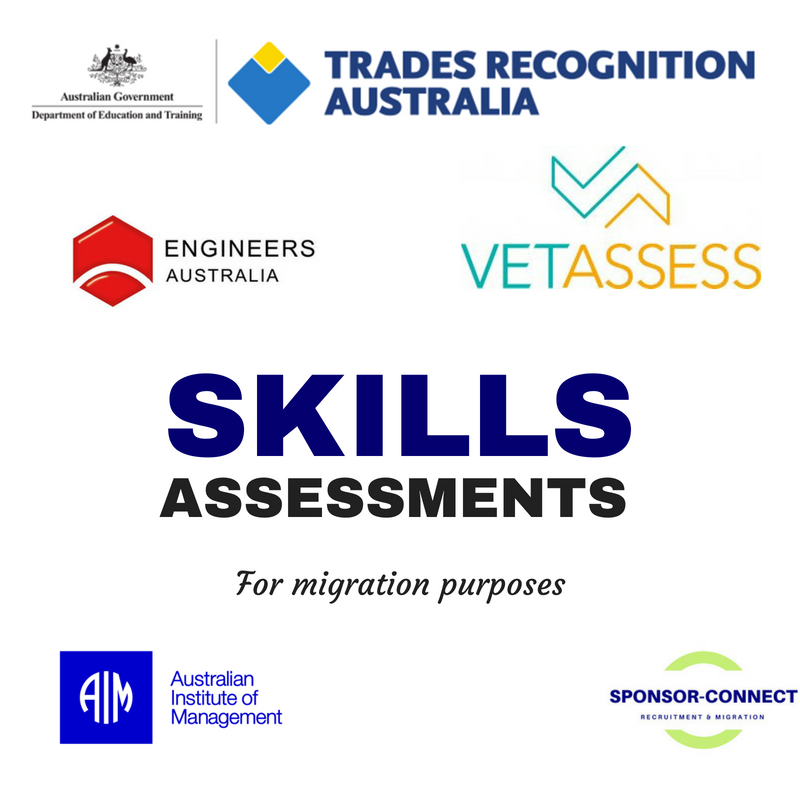 Service module selection for TSS-482 Visa Applications. Covers Standard Business Sponsorship and Nomination applications. 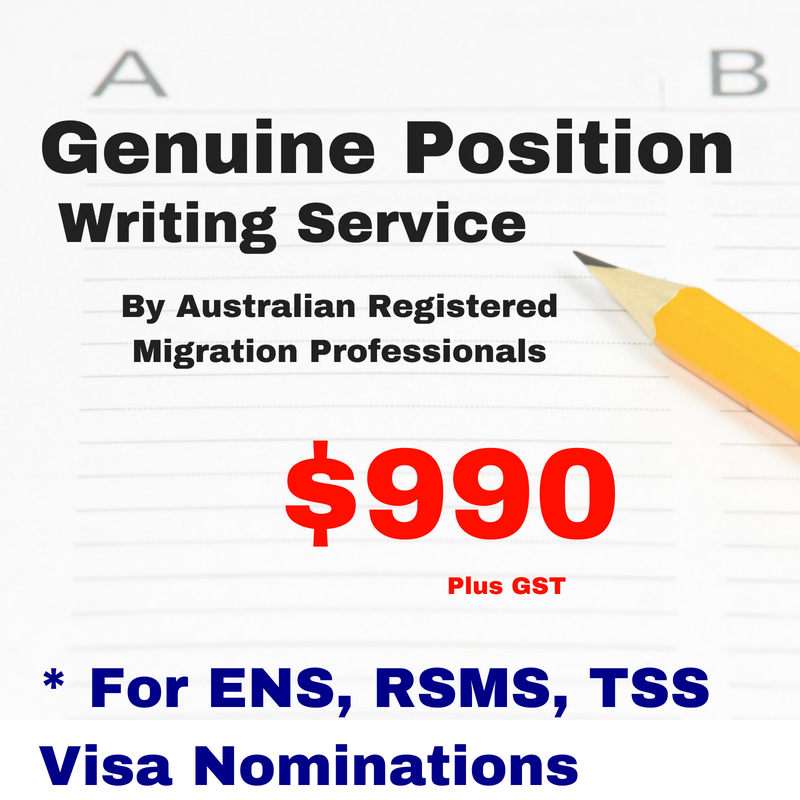 Enter multiple names if more than one employee or nominee under this service agreement. By acknowledging the terms of service you will enter into agreement for the services we are to provide to you. 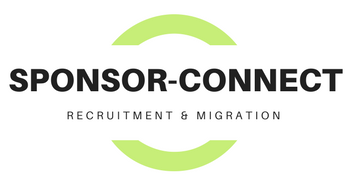 Our terms of service outline the scope of our service and our legal responsibility to you in accordance with the Code of Conduct for the migration profession as established in the Migration Regulations 1994.